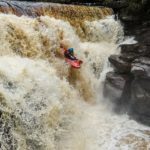 NSR 2017 ~ A Look Back | DBP MAGAZINE ONLINE The World's Best Free Whitewater Publication. National Student Rodeo (NSR) is the biggest student kayaking event in the UK, if not the world. 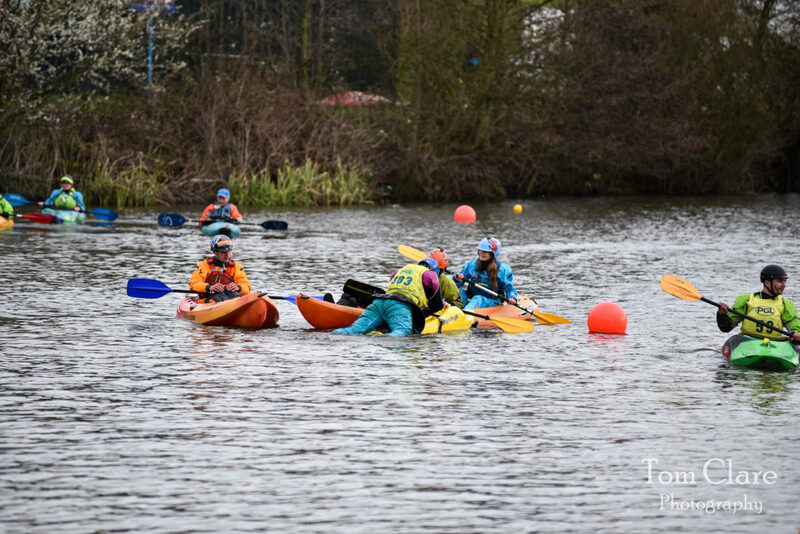 It brings kayakers from all over the UK, and of all abilities together in Nottingham for one weekend a year to paddle and party. 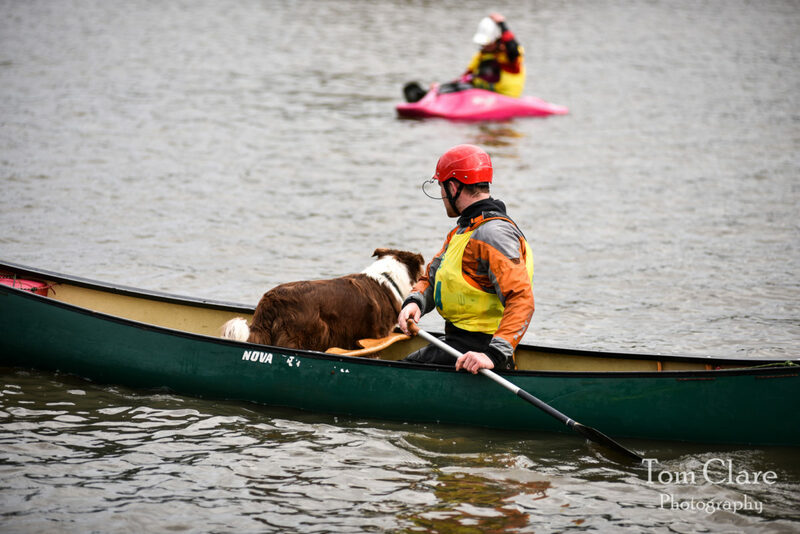 The competition side includes people of all abilities from those who have just started paddling to paddlers with international titles, and everyone in between. 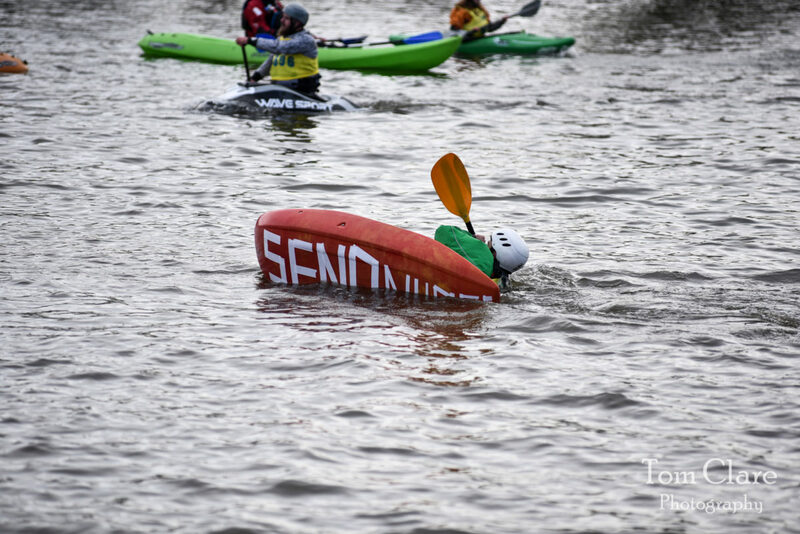 The party side of NSR is run by River Legacy, a charity that provides funding, facilities and support for paddlesports in the UK. 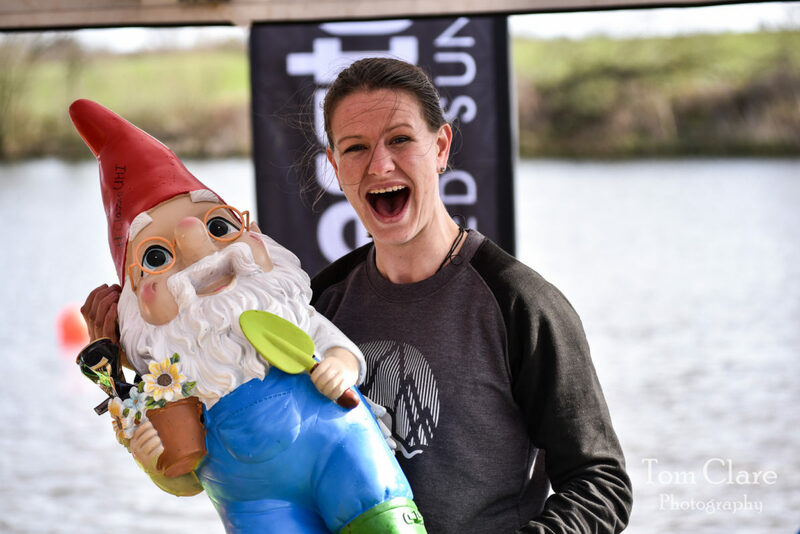 By attending and buying drinks, you are helping support projects around the UK, for example the £5000 donation to Kingfisher Canoe Club at this years NSR! 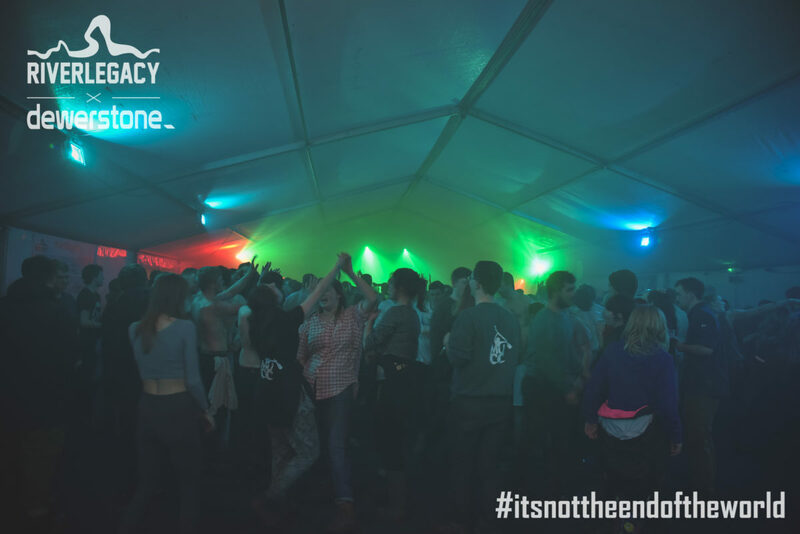 River Legacy are always looking for more volunteers to help out at their events, so if you fancy helping out “on the other side”, at events around the UK get in touch with them! NSR 2017 was rather different from the normal running of the event. 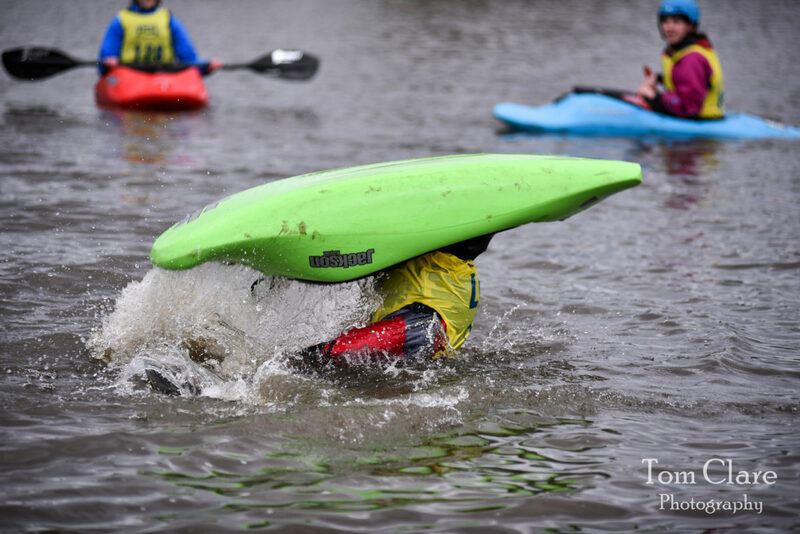 A solid week of rain before the event meant that the River Trent was running too high and dirty for the event to be held on the whitewater course as normal, and that the camping area was even more muddy than usual! None the less, on Friday evening many hundreds of students starting coming from across the UK towards Nottingham, setting up their tents in what was rapidly becoming a mudbath, before slowly filtering their way into the party marquees that had been set up by River Legacy volunteers through the week. The Friday night party, which always seems to be more messy than expected, exceeded itself this year. Much fun was had by all, perhaps because they knew they didn’t have to go on whitewater in the morning! On Saturday morning the University Captains were faced with the unenviable task of collecting up their rather worse for wear friends from where they had settled for the night and shepherding them down to the lake at the Whitewater course for competitions to begin. With no whitewater the organisers, Leeds Uni, had got creative with their “extreme slalom”, which mainly looked like utter carnage everywhere! The majority of the events ultimately seemed to turn into last man standing (or in their boat to be more accurate), which lead to a rather festival like atmosphere with Unis cheering on their friends. Another trait shared with a festival was the Mud, which was unrelenting. As well as the competition there was many stalls from the various sponsors to browse. After the days competition all of the various Uni’s went back to their tents to prepare for the Apocalypse themed party in the evening. The variety of costumes was amazing, from dinosaurs to bugs and everything in between! The guys from Dewerstone did a really good job of decorating the tent to give it a “party” theme. Sunday morning all of the participants had to drag themselves out of bed for the finals day. 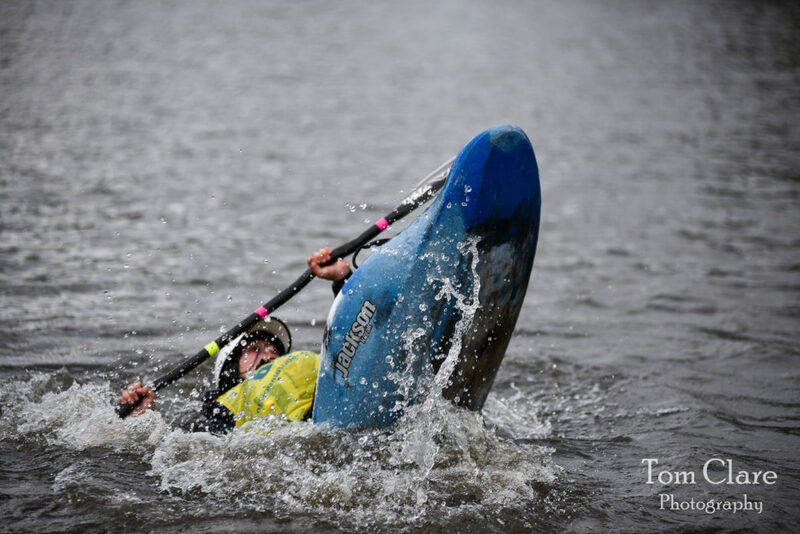 The variety in this ranged from flatwater freestyle from a European champion to people seeing who would be the last in their boat! At the end of it all Nottingham were declared overall winners, with Loughborough Runners up. Read on for more about NSR from the perspective of someone involved in the safety team from Chris Macdonald! 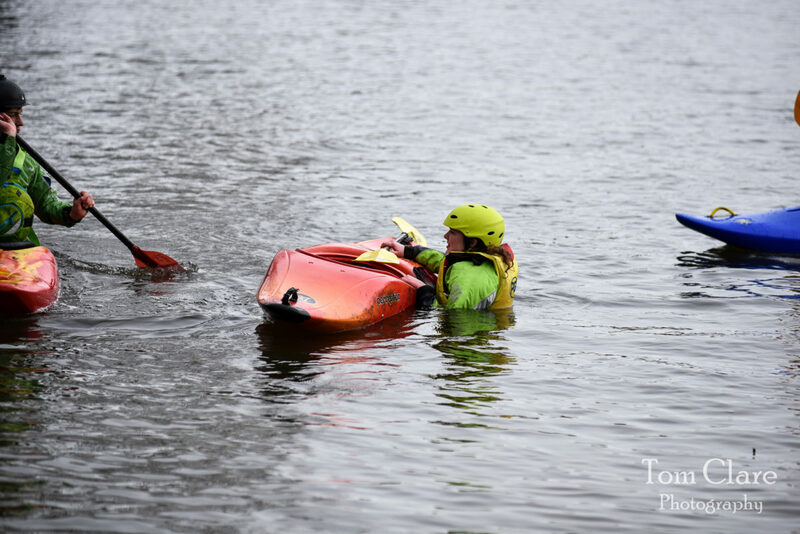 In March 2015 I attended NSR for the first time with Falmouth Student Kayak Club. It was one of the best paddling experiences I have ever had. The atmosphere was amazing. Despite getting ill because of water quality and too much drinking I won the the freestyle event in my class by providing the judge with a bag of sweets. This of course proves how serious the competition is. 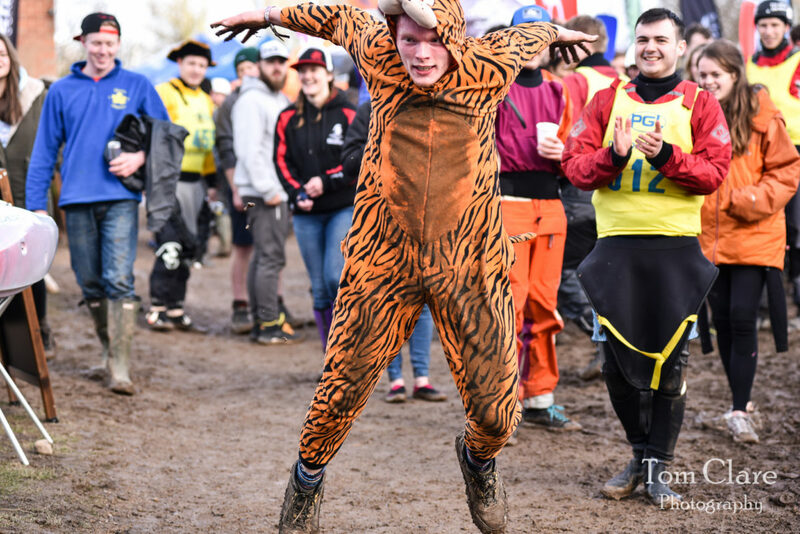 One thing that stood out was the amazing work of the safety crew; they had to stand in the freezing cold ready to catch anybody WALLACING down the whitewater course, and more importantly do funny dances. They were the heroes of NSR. One year later, my whitewater experience improved massively, I decided to volunteer to be part of the safety crew. This year there was an over abundance of something that many people thought was absolutely essential for the event to be any good: WHITEWATER. 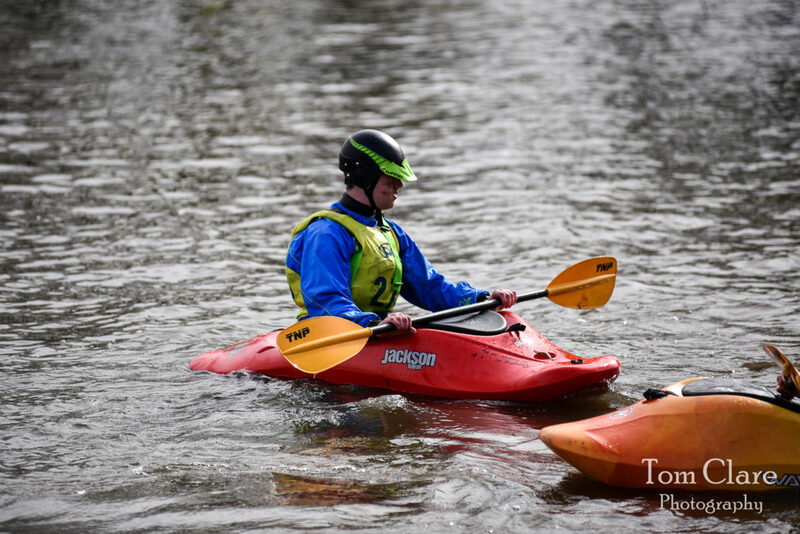 The whitewater course was closed due to high water levels and water quality issues. 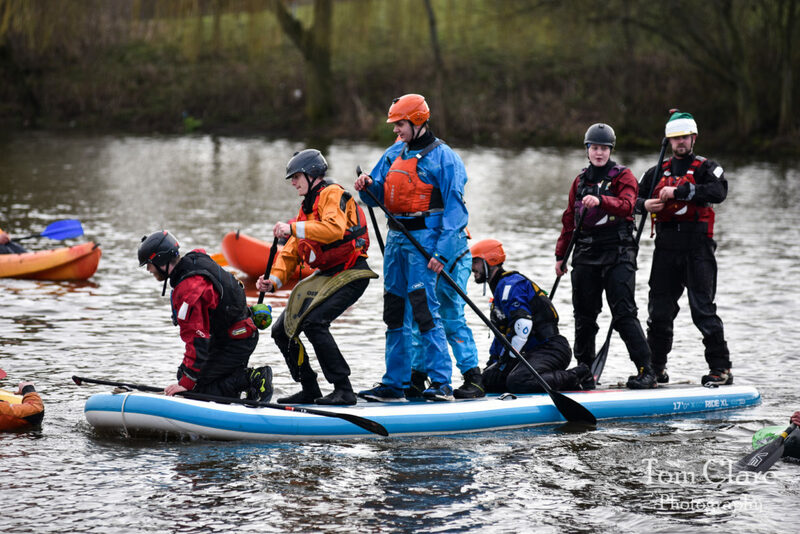 Despite this the event still took place and the NSR safety team which I was part of turned to the flatwater safety team. This year all the competitions and events were run on the lake. This meant the safety crew took a MEGASUP out and instead of rescuing paddlers who’d Wallaced they were helping people Wallace and Wallacing themselves. There was a saying going around: the safety team were more of a liability than a safety team. This was true! Haha. 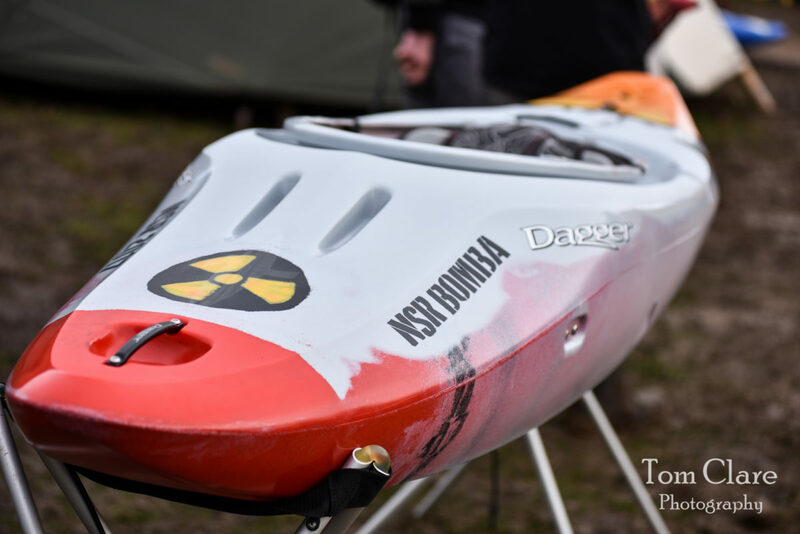 In my opinion, despite the lack of whitewater the event was super fun, NSR carnage was still there, the atmosphere was amazing and being thanked by everyone for being part of the safety crew was honestly quite special. Especially memorable was the moment when the safety crew swam the lake and everyone cheered! I would like to personally thank the safety crew and NSR organisers for putting on an awesome event as usual, and providing the safety crew with cheese toastys during safety crew duties! Paddling Banter: Learn your ABC of paddling!